Drummer and composer Devin Gray made his debut as a leader in 2012 with his release Dirigo Rataplan. 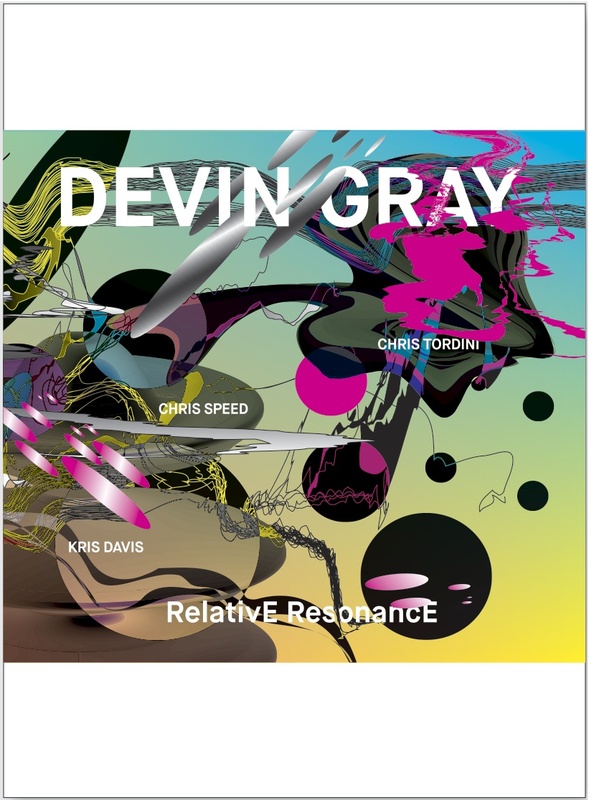 This, his second offering, features Gray with a different set of collaborators: Chris Speed on saxophones and clarinets, Kris Davis on piano, and Chris Tordini on bass. Gray provided charts that result in the group undertaking numerous tight, angular workouts, with an emphasis of intricate rhythms. Some of the tracks are at times reminiscent of the jazzier compositions of Frank Zappa. In particular, the first track, City Nothing City features dense structure and lines that head in unexpected directions. In the Cut follows with a Brubeck-esque piano rhythm that quickly moves into a long statement from Speed on clarinet. Jungle Design (For Hannah Shaw), on the other hand, is a more atmospheric piece, featuring a bass drone accentuated by melodic and downtempo sax and piano. For five of the eight tracks, Gray wrote an etude variation for each player, resulting in a more methodical outcome for these efforts. But these details can be ignored if desired, and are easily overpowered by the overall creative-jazz approach of Gray and company. To that point, Speed’s tone is a distinctive force on the album, as is Davis’s ability to fill empty space with accentuated patterns and rhythms. RelativE ResonancE will be released on June 9. CD Release Concerts will take place on June 13 at Greenwich House Music’s Sound it Out Series NYC, and on June 14 at An die Musik, Baltimore.